Marketplaces and prices shown matched UPC number 887961575651 during our search. Press a button on the ramp and 30 seconds of the Superstars' entrance music plays "Medal" letting fans relive WWE Superstar Kurt Angle's greatest entrance moments! When you make a WWE entrance, make it golden! 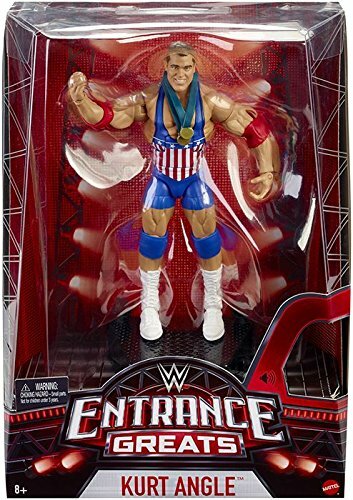 This highly collectible WWE Elite Collection Entrance Greats Kurt Angle figure is inspired by the iconic WWE Superstar's "entrance" into the ring at his WWE debut match at Survivor Series 1999. Figure has deluxe articulation, a detailed character expression, authentic ring attire and iconic "Olympic" golden medal accessories. Figure also comes with a WWE entrance "ramp" modeled after the real ramp WWE Superstars walk down. Collectors can use the ramp to pose and display the figure and recreate this WWE Superstar's epic entrance. Press a button on the ramp and 30 seconds of the Superstars' entrance music, "Medal" plays letting fans relive WWE Superstar Kurt Angle's greatest entrance moments! Premium packaging and "Try Me" feature. Colors and decorations may vary. Use the ramp to pose and display the figure and recreate this WWE Superstar's epic entrance. 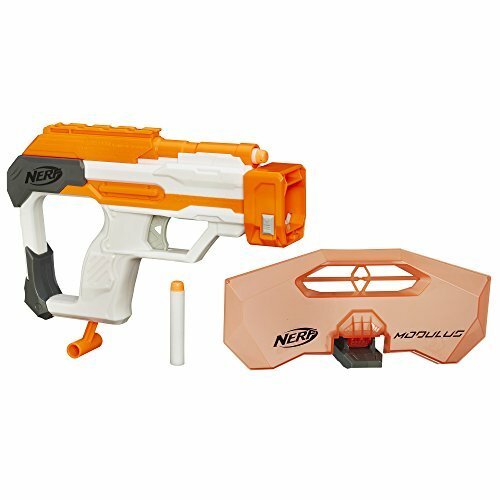 Premium packaging and "Try Me" feature.